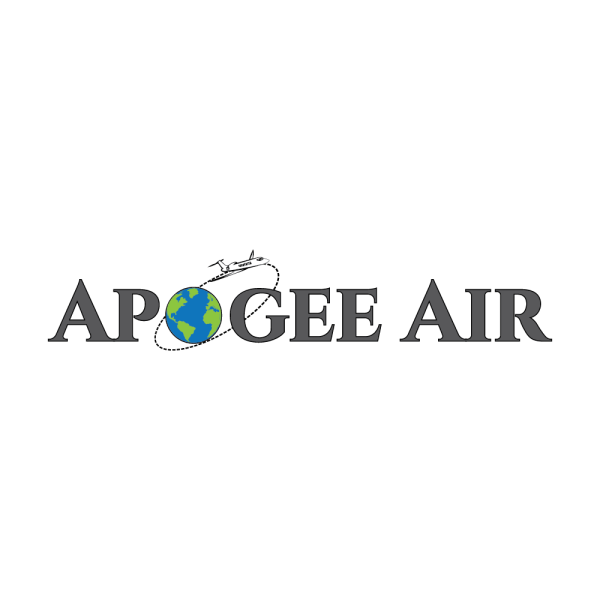 "My experience with Apogee has been first rate. Personal service coupled with professionalism. Quite frankly, as a business person that juggles a lot of balls, they have made the ownership of my Cirrus a real pleasure and manageable with their service. Had it not been for Josh and his team of pilots and the clean flow of paperwork, I would really have been in the woods alone. Anyone that enjoys flying, but doesn't want to be a hangar hangout person, that has other commitments and things they like to do or can really use a Cirrus as a business tool, would be well served having Apogee on their team." "With Josh and the team of Apogee I have always found impeccable, well maintained planes, a professional group of pilots, flexibility with the schedules and a clear orientation to exceede my expectations, flying and off the plane."